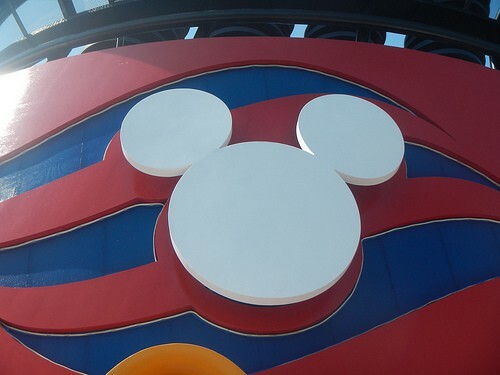 Want to know how to pack for a Disney Cruise? First time and even experienced cruisers are always looking for ways to improve their cruise packing skills! We have traveled on many cruises including multiple Disney cruises and over the years have definitely improved our packing skills. Always put items which would be difficult to replace in your hand luggage. Checked luggage sometimes gets delayed or even lost so don’t take the risk! Many items are available onboard (such as sun screen and sea sickness medication) but of course they are priced at a premium. Bring your own if you have the room so that you can choose your brands and save money. Put these in hand luggage, keep copies in checked luggage, and to be extra safe, leave copies with someone at home. Your Disney Cruise Line Key to the World gives you all charging privileges on the ship so you don’t need money onboard (except $1 bills for tips for room service). Credit Cards for on shore purchases. Remember to inform your credit card company you are traveling. Pain Killers, Band Aids and Antiseptic. We take a travel medical kit. Hand Sanitizer and Wipes. These are provided throughout the ship but we take our own for the stateroom too. Laundry Detergent. I take pods rather than liquid – no mess if they spill in your luggage. You can bring your wine and alcohol onboard. This must be packed in your checked luggage and can only be consumed in your stateroom. A charge of $20 applies if you want to drink your wine in the dining room. I left this until last as really this is a very personal choice. I often travel for weeks at a time with a family of 5 so my packing tactic is always to travel as light as possible, but I know that for many people, particularly on a cruise, taking lots of clothes is a priority! The Disney cruise staterooms on the Disney Fantasy and Disney Dream have a great design that the beds are raised so that you can put your suitcases under the bed. This saves a lot of storage space. 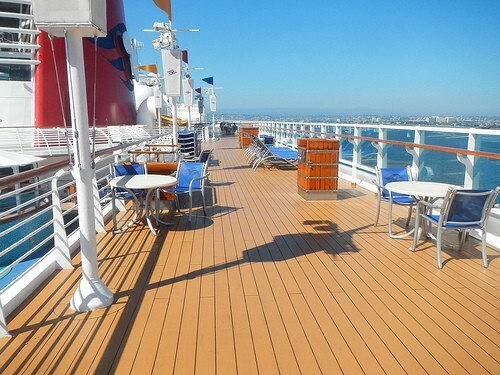 The Disney Magic is being refitted in dry dock this fall to include this feature. The Disney Wonder doesn’t have this and really it is rather difficult to store large suitcases as they don’t fit under the bed. We always take back packs and these of course fit flat under the bed easily on the Disney Wonder. I am always careful to pack separates that I know will go together so this saves on space. Shoes always add bulk and weight to luggage so again I pack the minimum that everyone needs and match those to outfits. 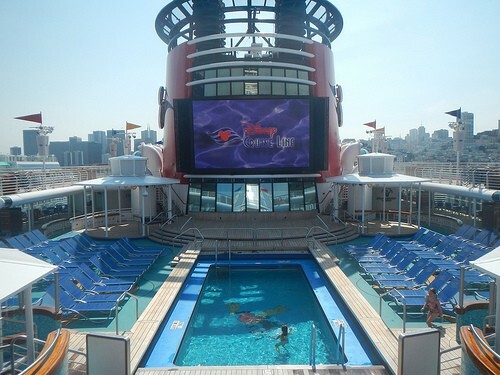 On a Disney cruise (with the exception of Alaskan cruises) you will most likely spend a lot of time in the pool so remember to bring swimwear. There is always a formal night on a Disney cruise. First time Disney cruisers often stress a lot about just how formal this is! We have traveled with many cruise lines and have actually found Disney to be one of the least ‘formal’. Men do wear suits but in my experience really in the main dining rooms pretty much anything is accepted. Disney has recently announced that shorts are now allowed in the main dining rooms (swim wear isn’t). This shows that Disney is moving to recognize that many guests want to wear casual clothes most of the time in the dining rooms. If you want to dress up you certainly can, but cruise casual is the norm in the main dining rooms. In Palo and Remy though there is a dress code and this is enforced. In Remy the dress code is strictest with dress pants, shirts and jackets required for men. A jacket is optional for men at Palo but no jeans are allowed. In Remy women are expected to wear a cocktail dress or pant suit. A dress or pantsuit is required for women at Palo. Enjoy packing for your Disney cruise!